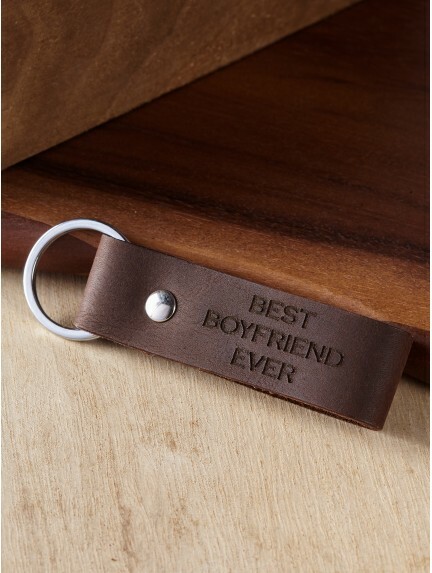 Boyfriend gift shopping doesn't have to be tough. 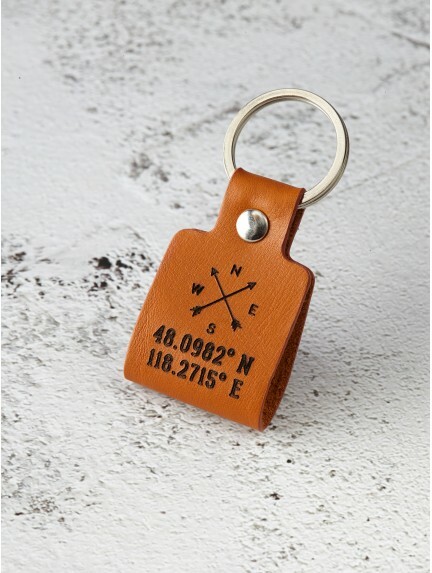 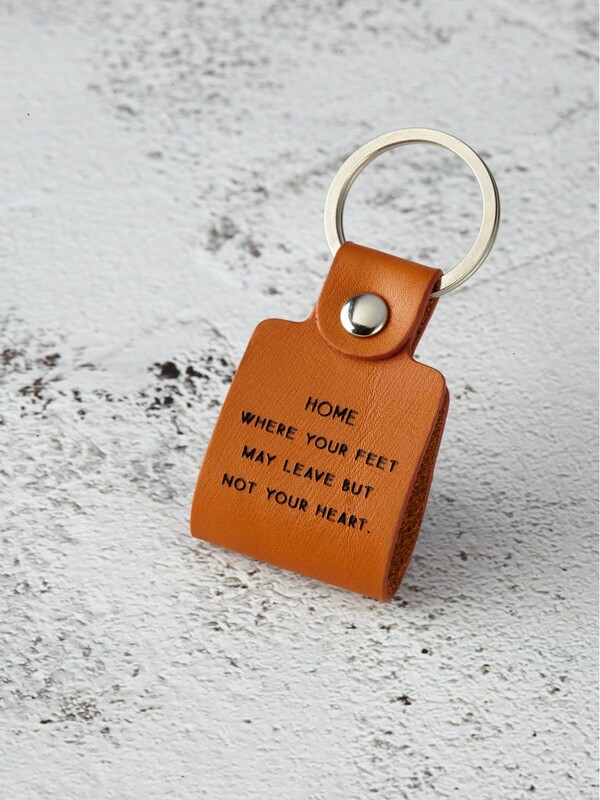 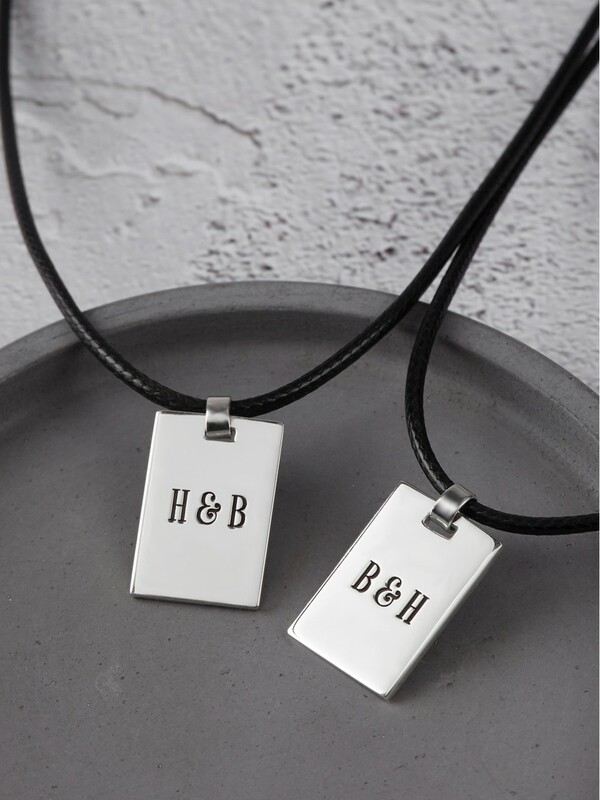 Our wide range of cool boyfriend gifts covers every occasion, from gifts for long distance boyfriend to Valentine's Day gift for him. 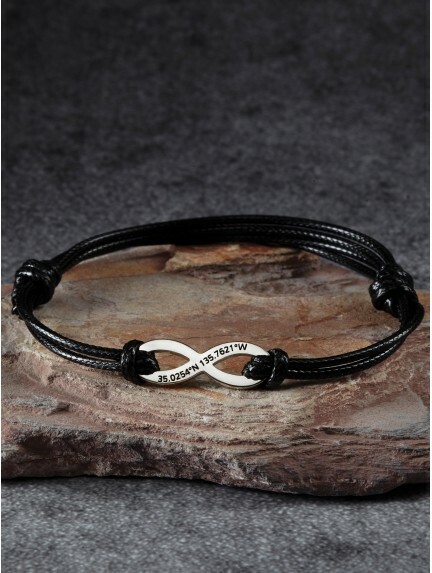 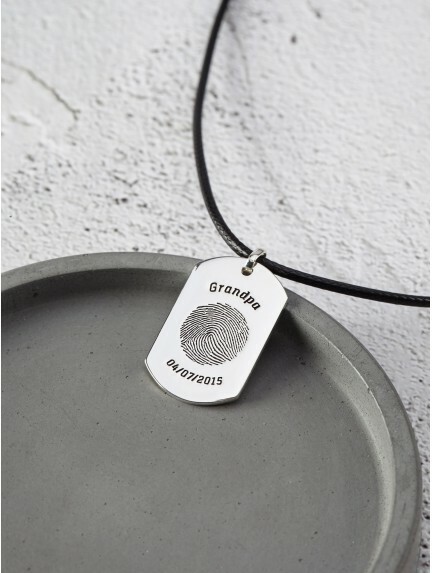 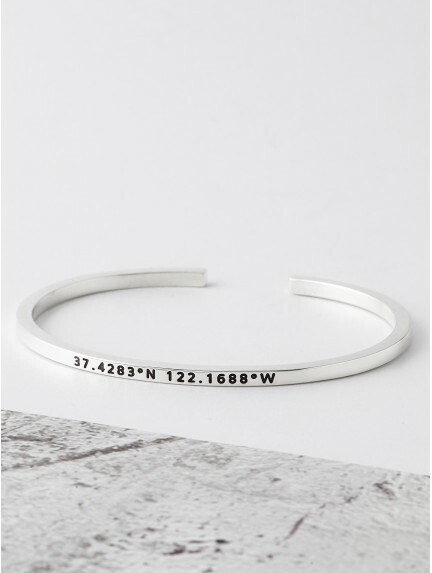 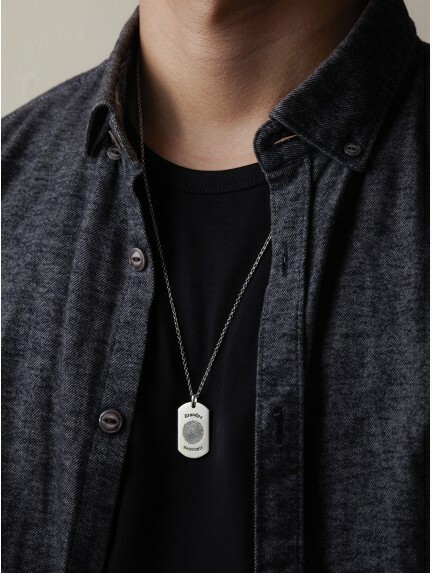 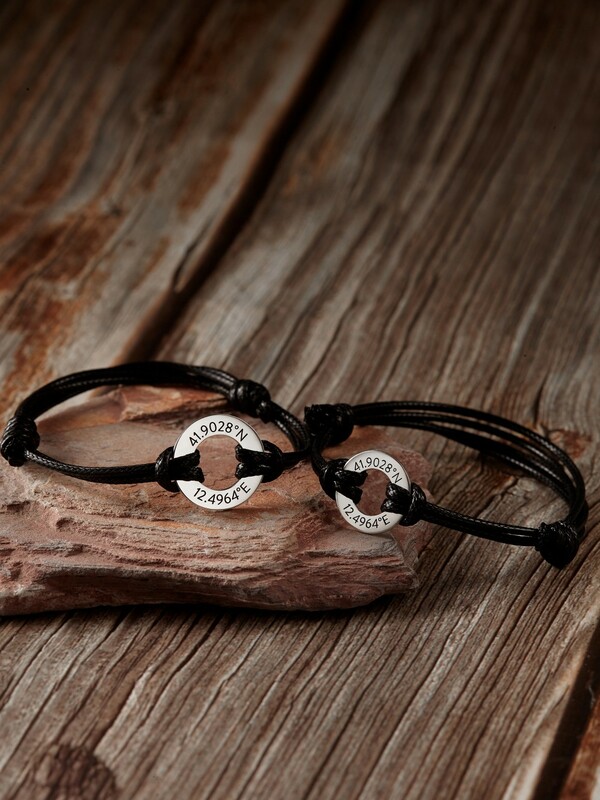 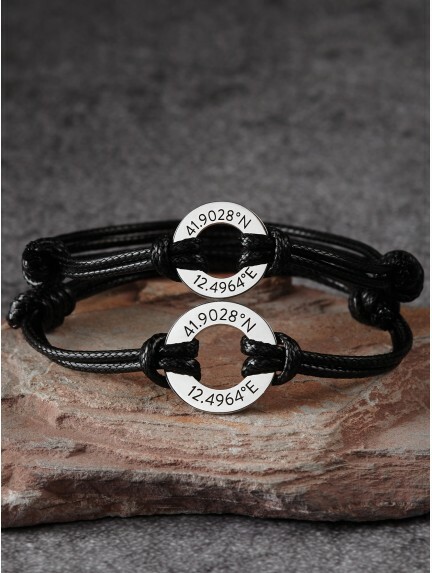 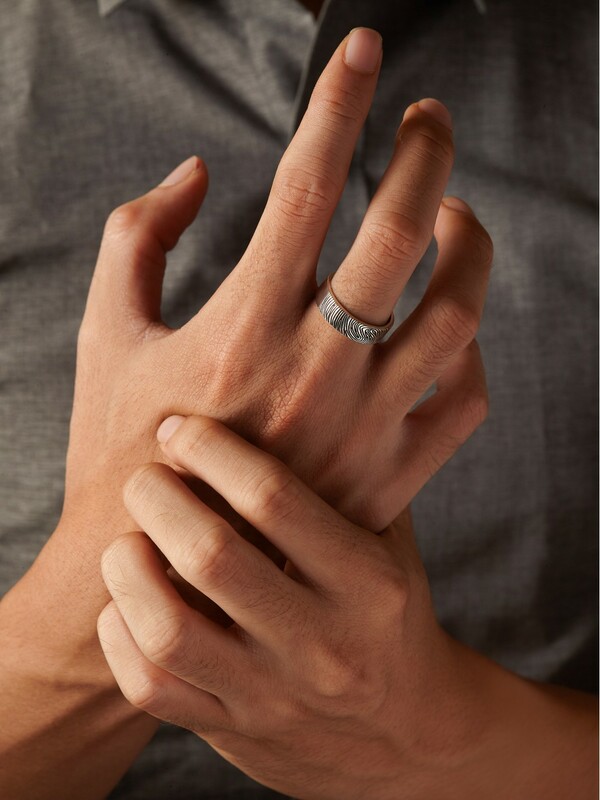 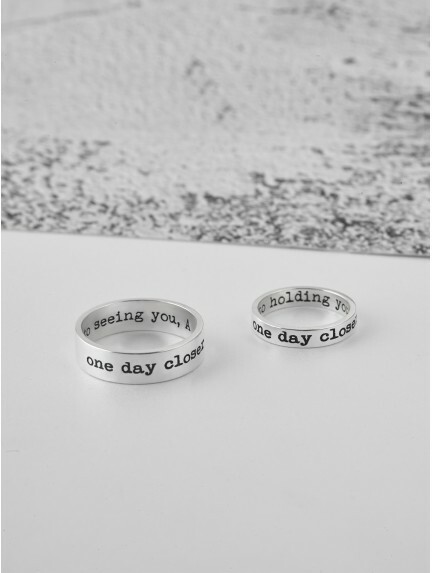 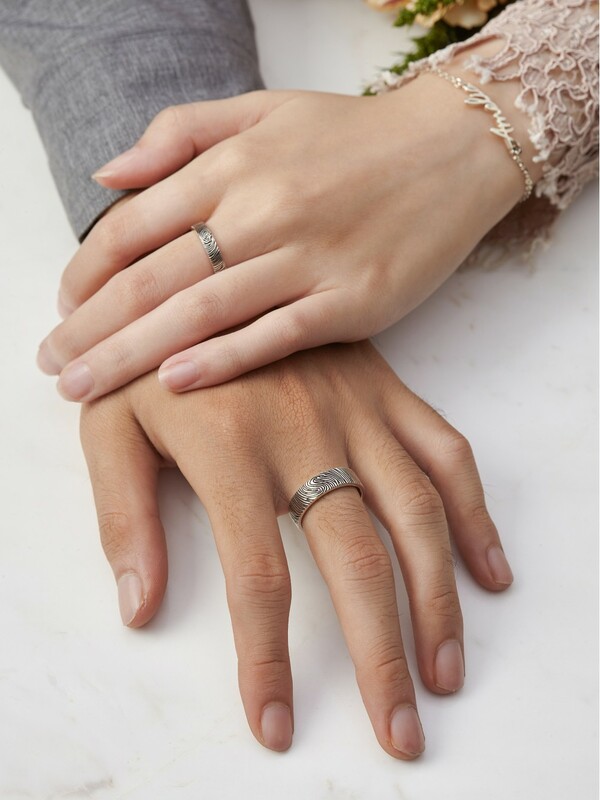 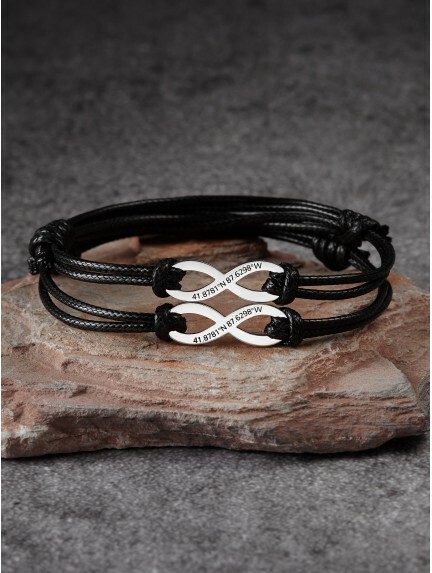 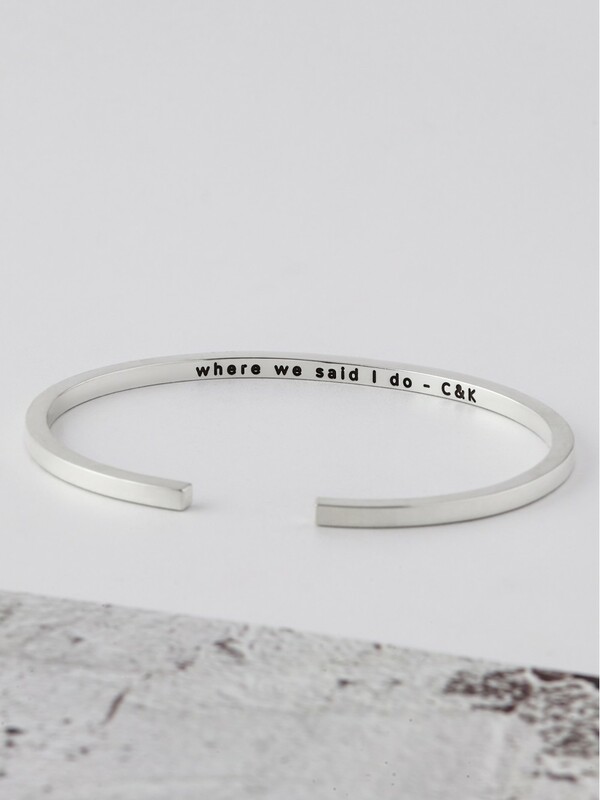 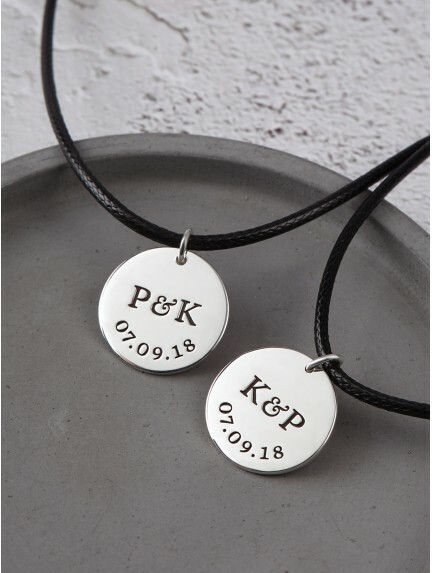 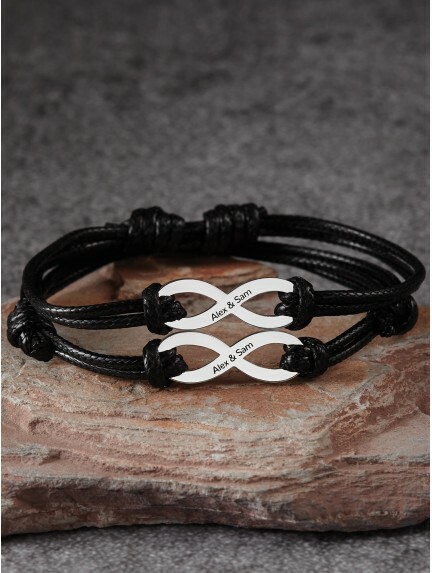 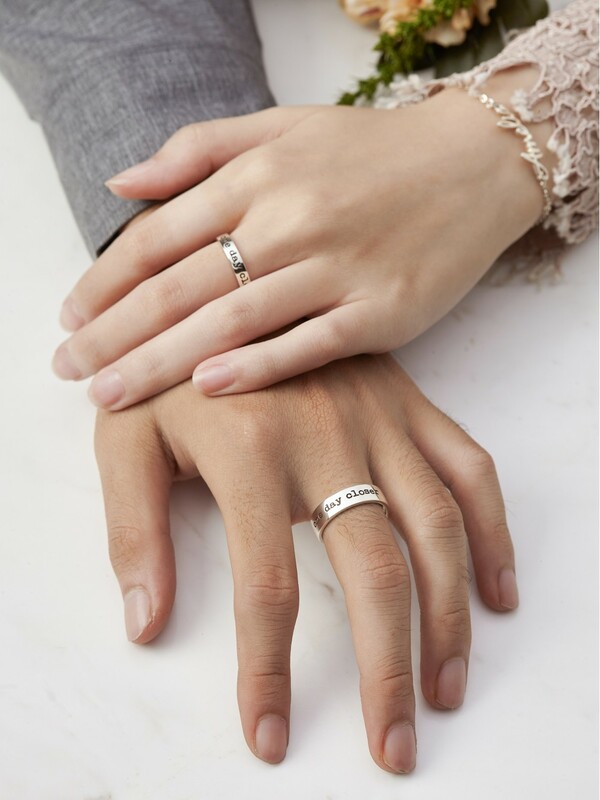 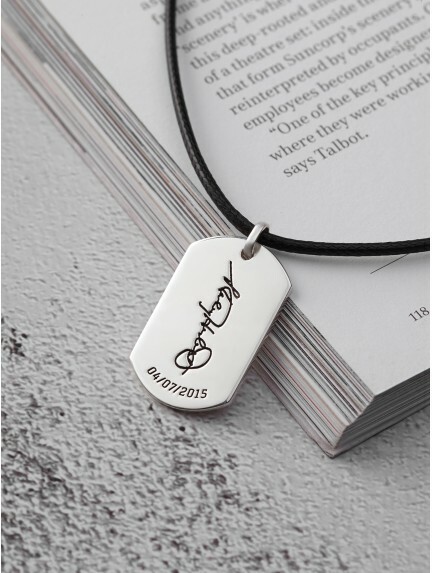 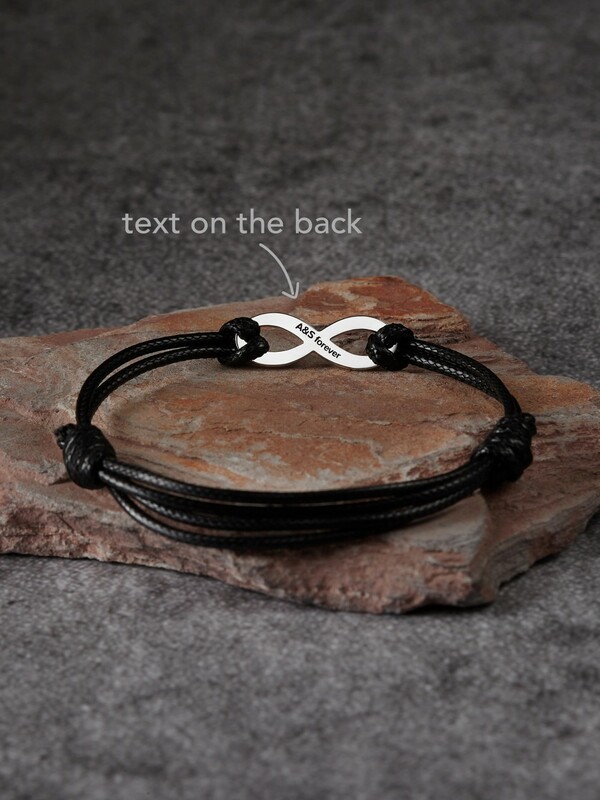 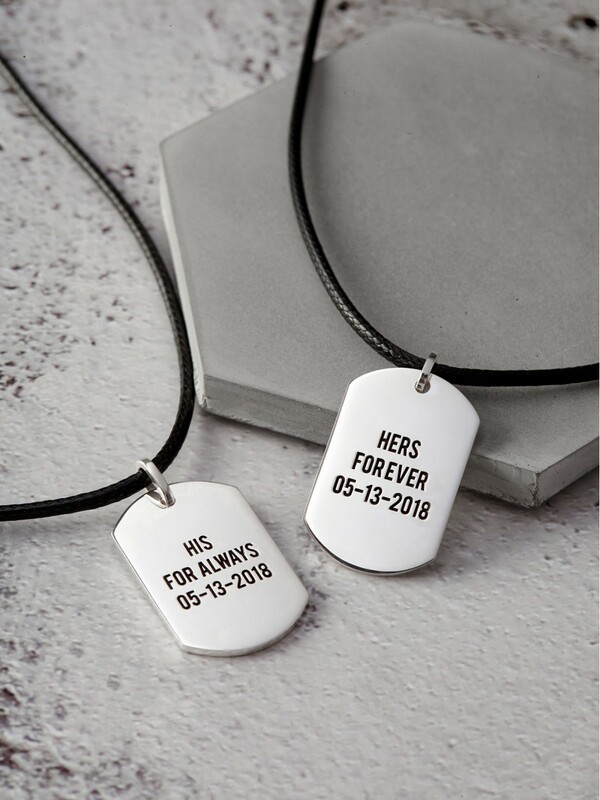 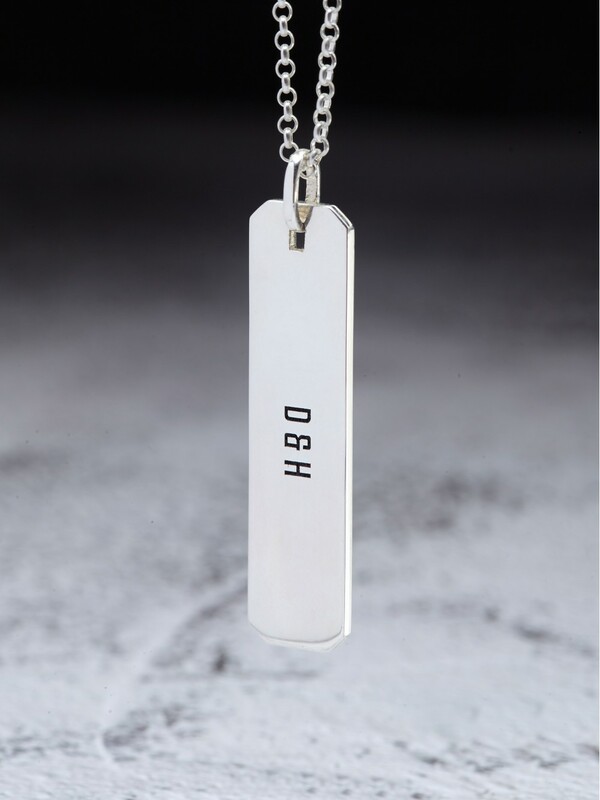 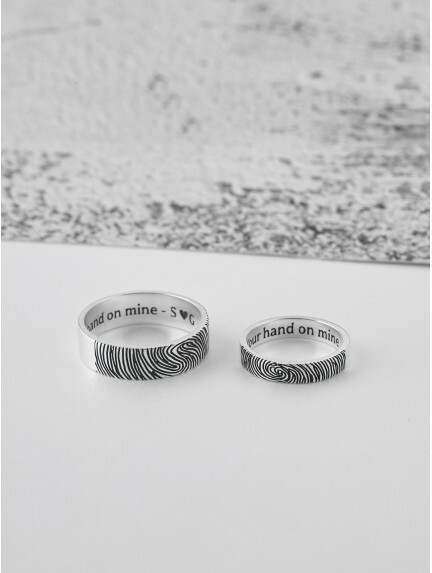 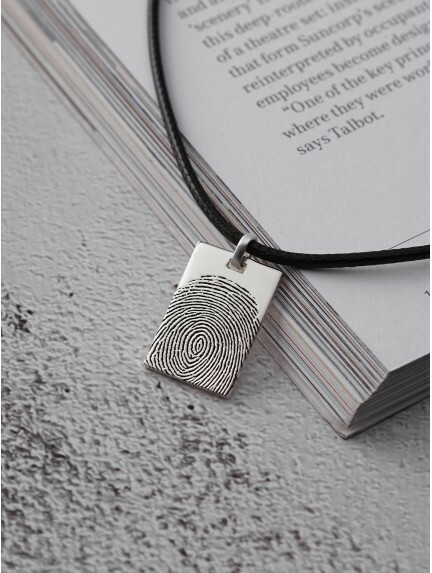 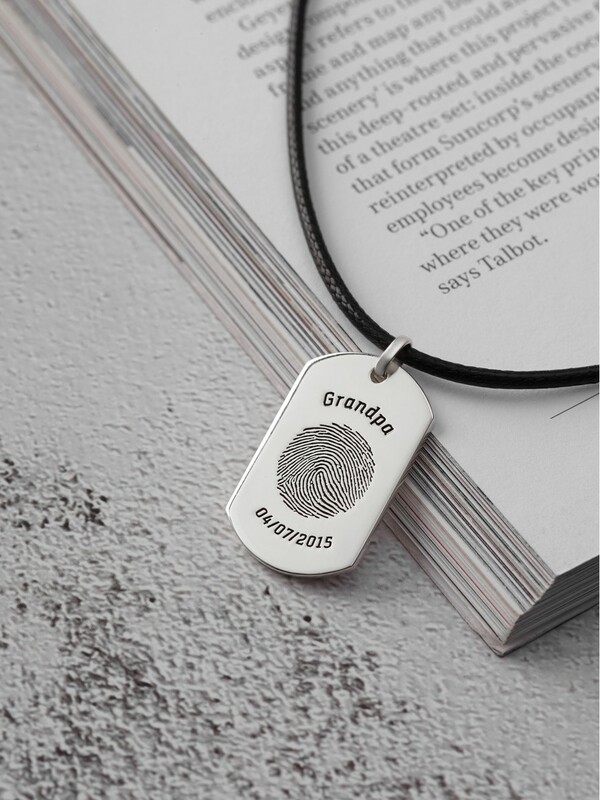 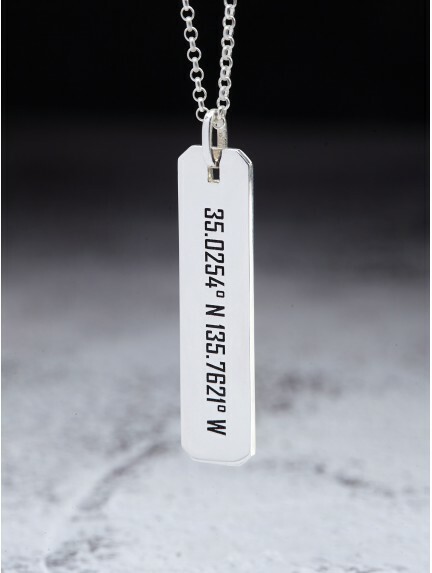 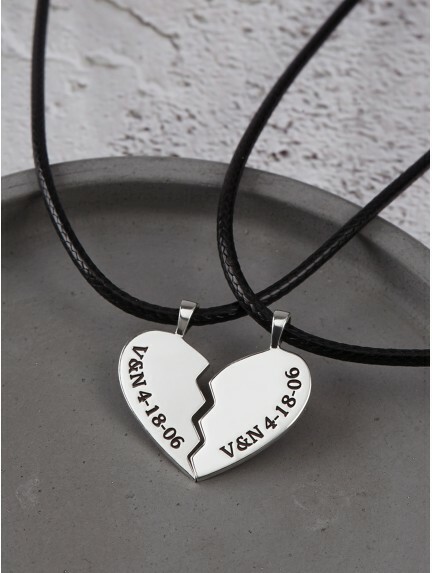 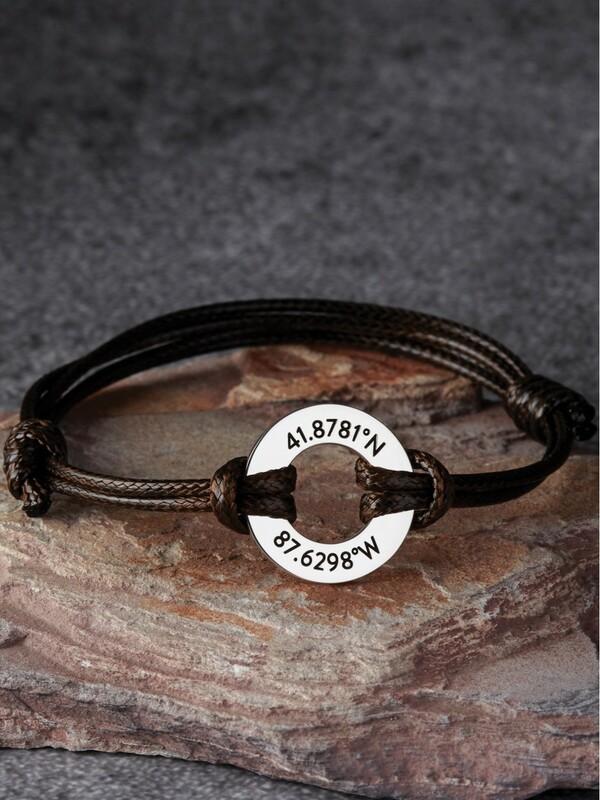 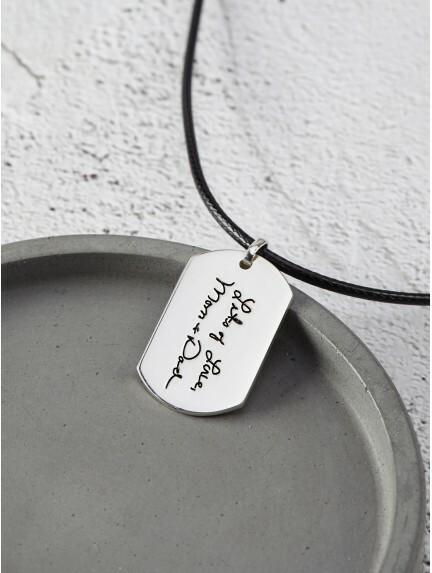 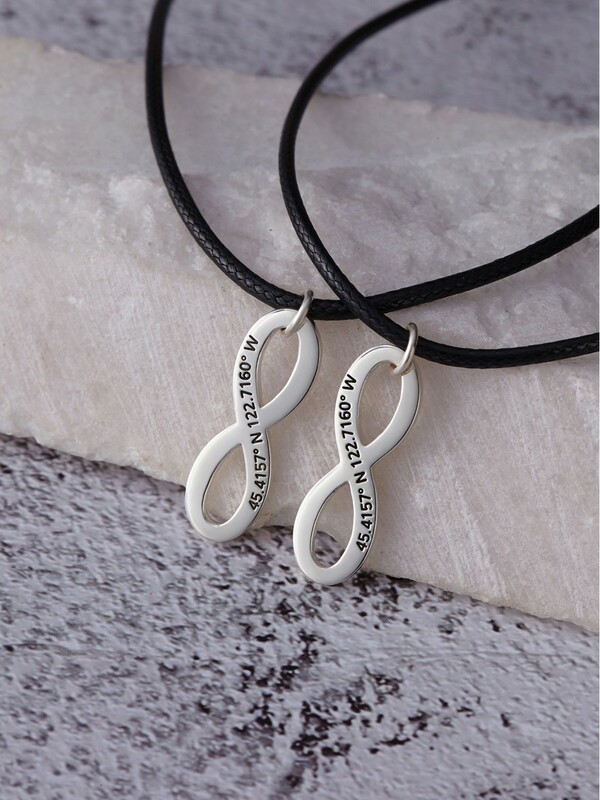 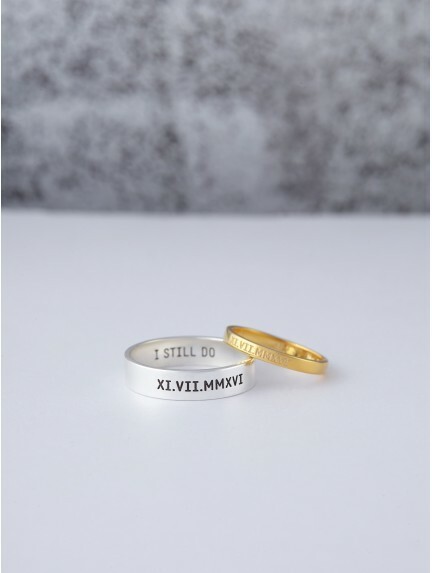 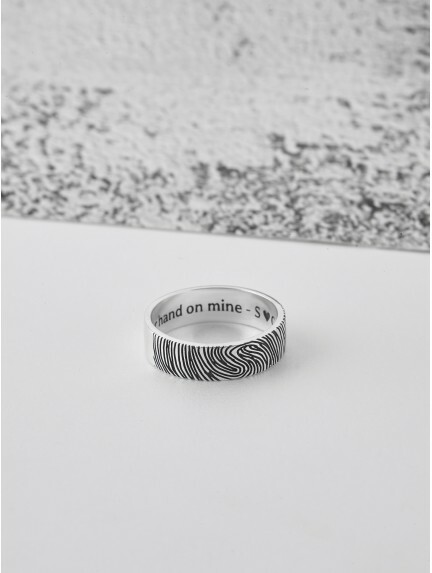 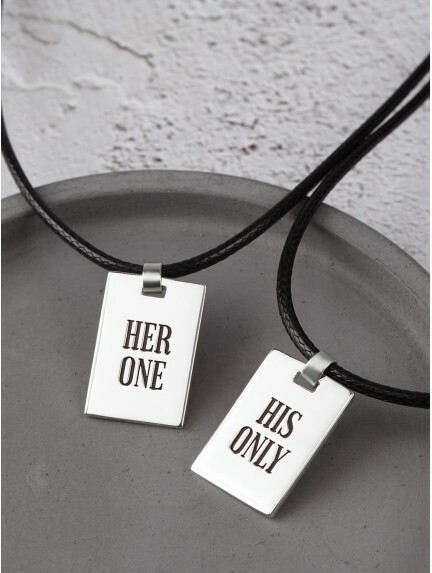 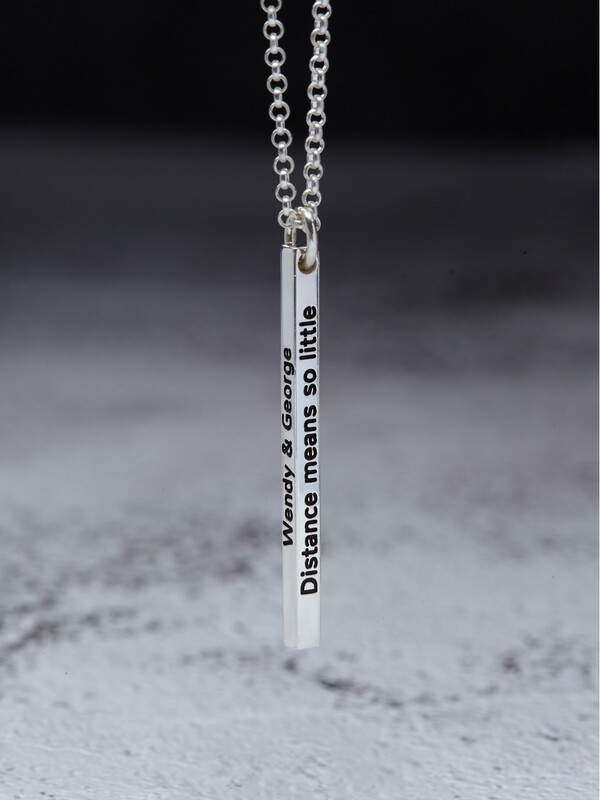 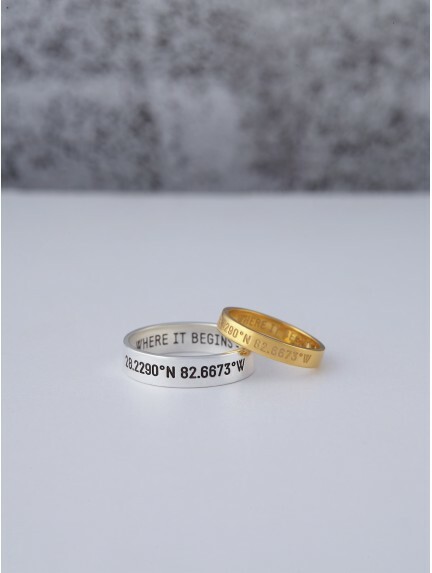 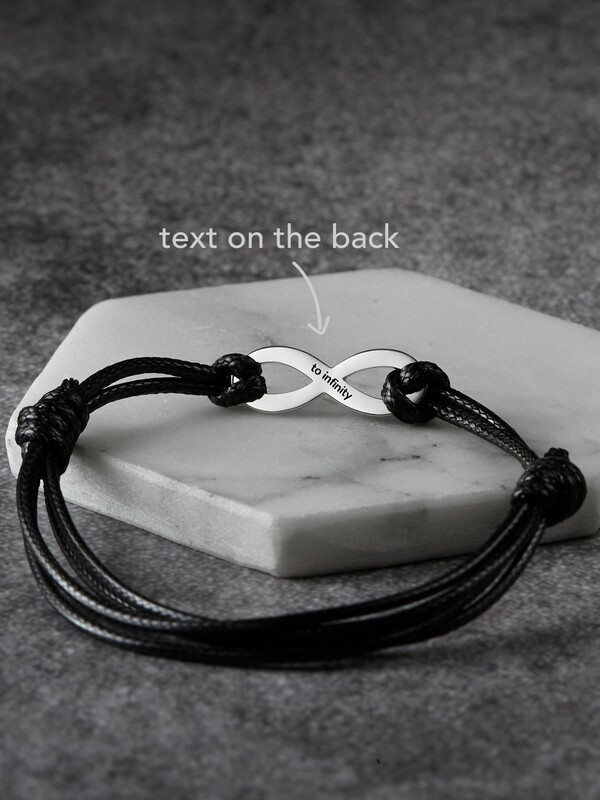 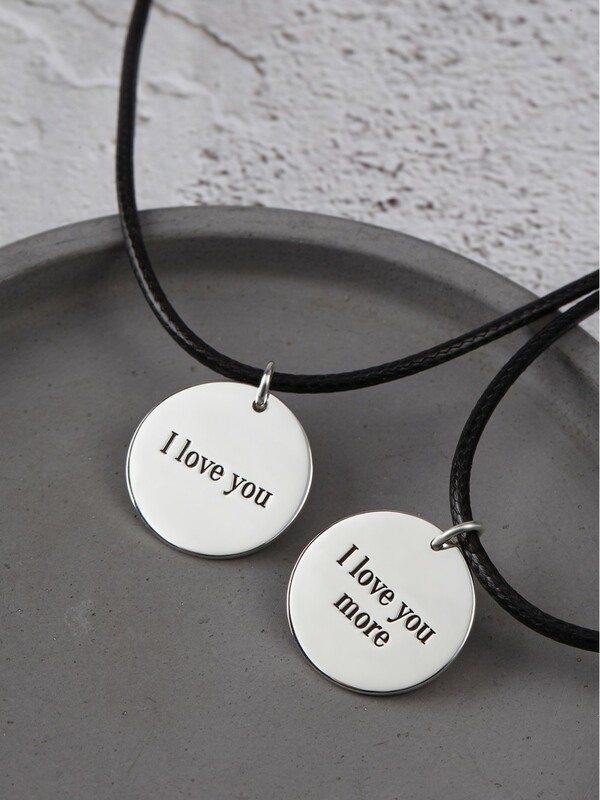 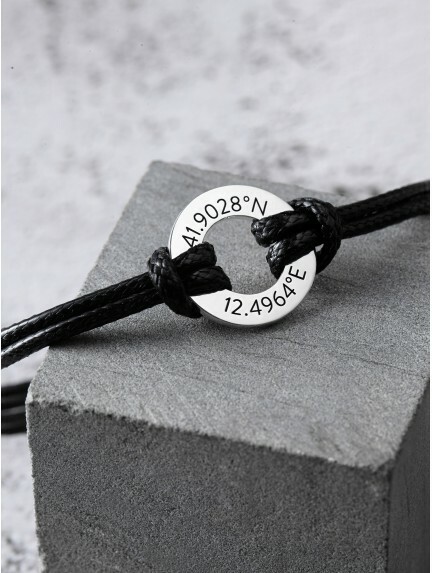 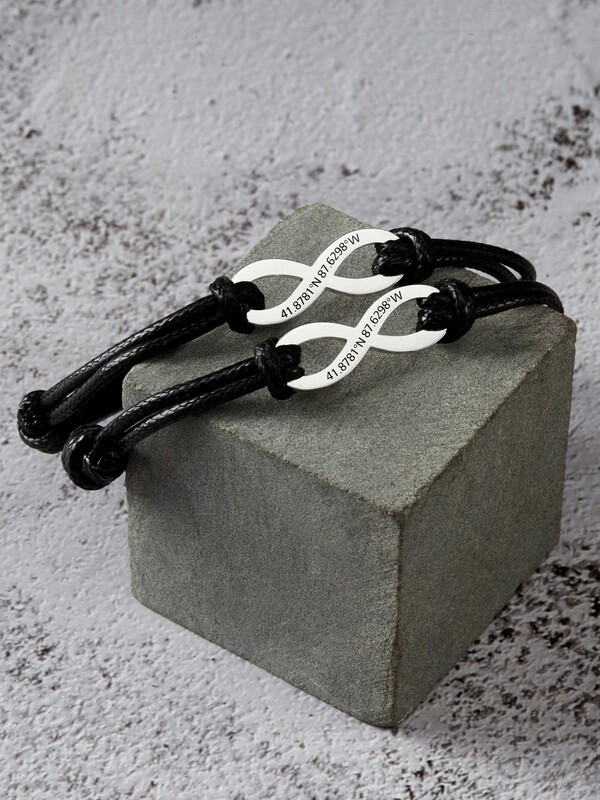 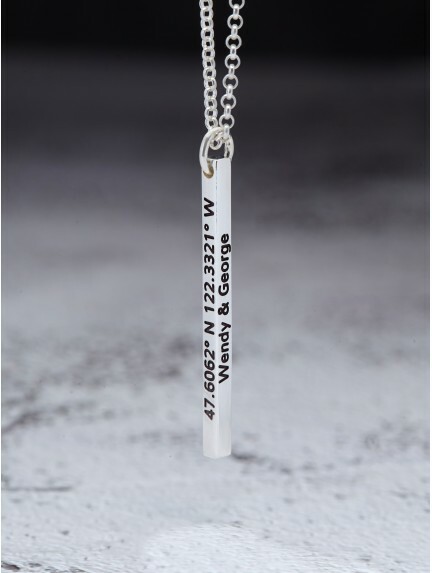 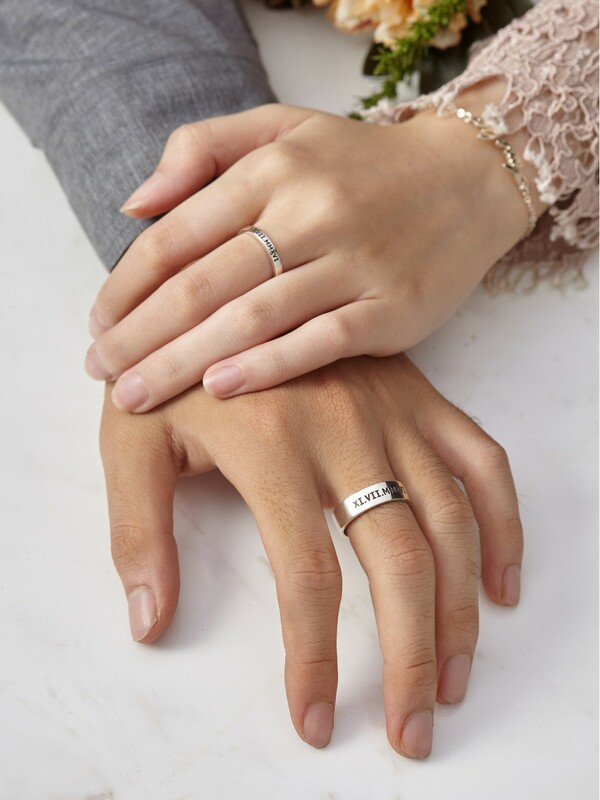 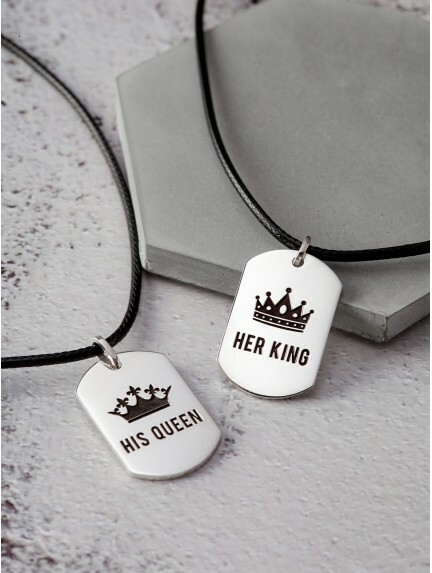 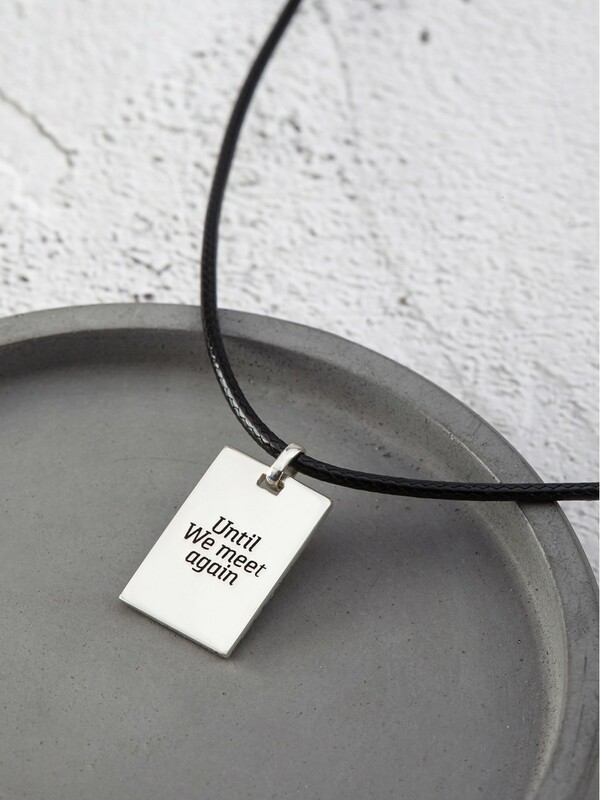 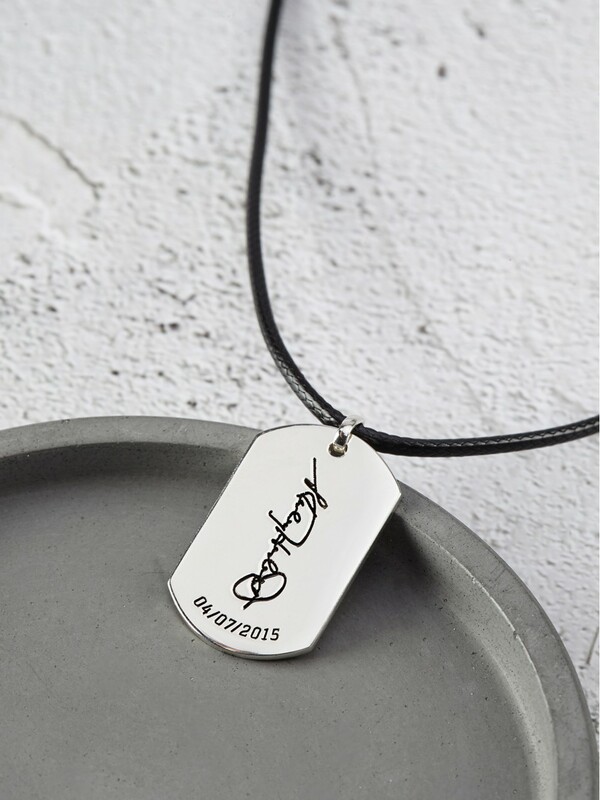 You can also choose to shop for boyfriend girlfriend matching necklaces, bracelets or rings - these couple jewelry are designed in a modern, easy silhouette, making them easy gift choice for your special occasions. 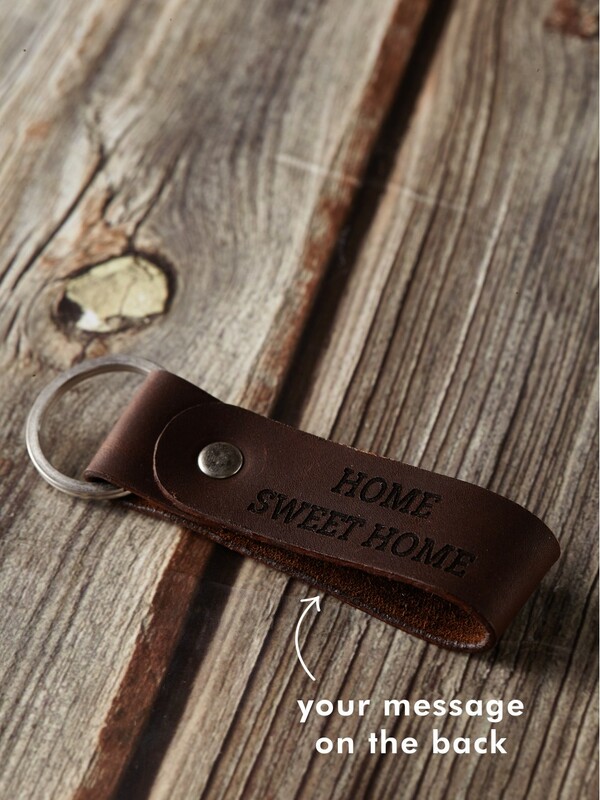 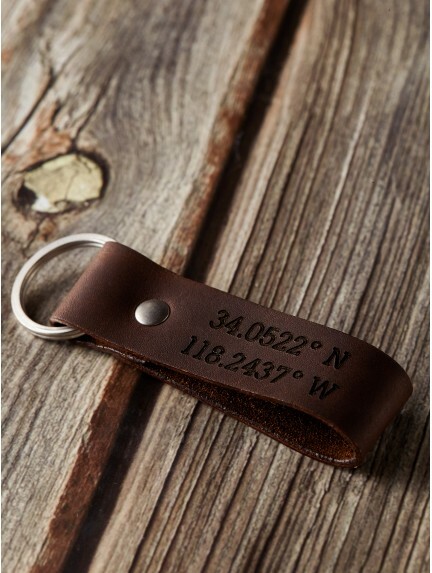 Our gifts for men are handcrafted in our workshop with the highest quality materials and workmanship.